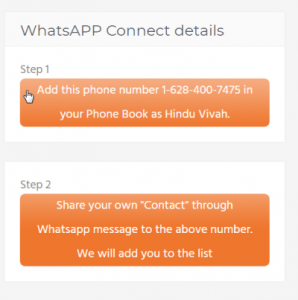 Hindu Vivah – where Hindu singes meet is a Non-profit organization. 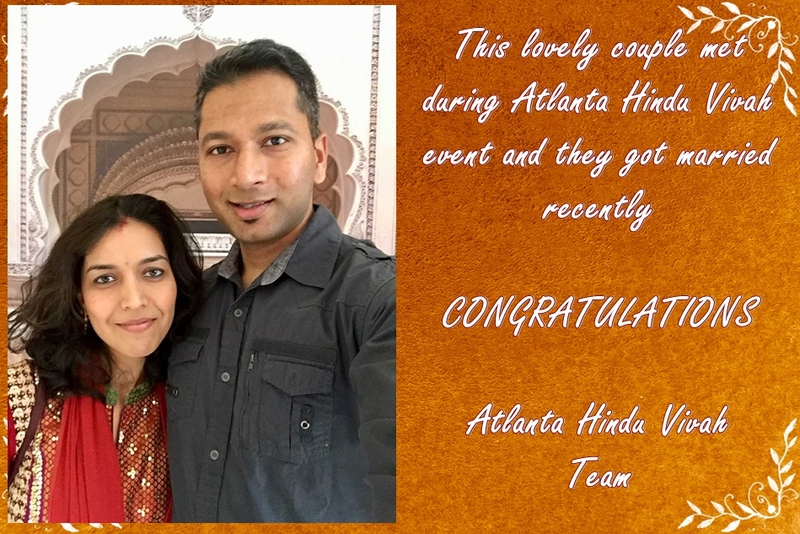 Our goal is to get Hindu Singles to meet face to face so that they can form meaningful long-lasting marriages. These events are organized by local volunteers and chapter coordinator and are free for the Hindu Singles.